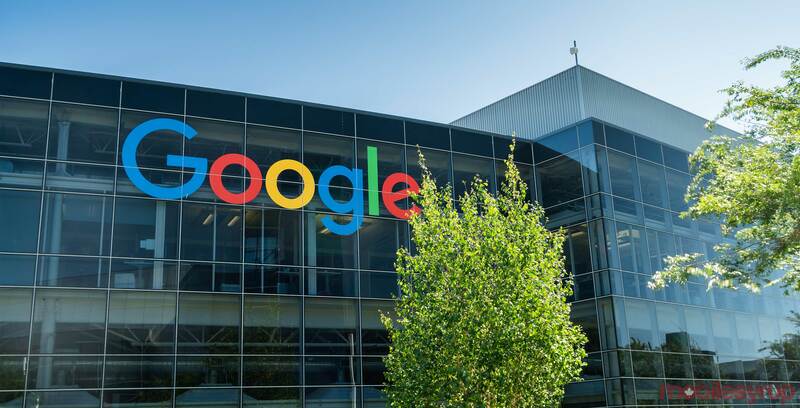 It looks like Google could really be working on its own video game console, though it’s likely not what most people are expecting. Rumours that Google is creating its own video game system first appeared back in May during the company’s annual I/O developer conference. Now, Kotaku’s often-reliable Jason Schreier claims to have inside information from five difference sources indicating that Google is working on a streaming video game platform. According to Kotaku and Schreier’s report, Google is looking to acquire major video game development studios. The tech giant also met with a number of developers during GDC back in March and then again at E3 earlier this month, in an effort to court game creators to its platform. Rumours indicate that the standalone console will stream games over the internet, with one source suggesting that the platform could be built directly into YouTube in some way, allowing it to play on a variety of devices. It also still seems like some sort of standalone console is an aspect of Google’s strategy. Streaming games live over the internet isn’t exactly new, with Sony launching its PlayStation Now service a few years ago following the acquisition of OnLive‘s technology, and Microsoft confirming the company’s plans to release some sort of game streaming platform under the Xbox banner. For a Google-made video game console to be successful, whether traditional of streaming-powered, the company would need to secure notable, big name games and developers. Video game console sales are typically pushed by exclusive titles rather than the actual system itself. If Google really does take the streaming route with its gaming project, the device’s audience would be limited significantly given that a fast and reliable internet connection is required to livestream a playable game with an acceptable level of fidelity and responsiveness.